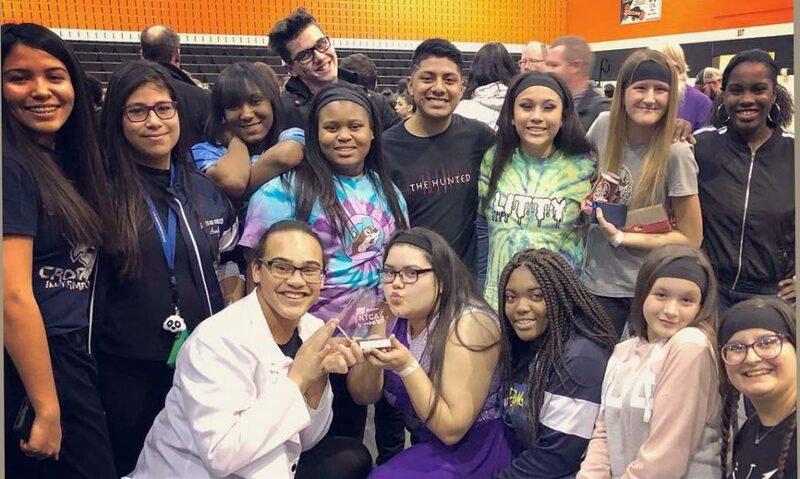 Paris High School Winter Guards competed Saturday at the North Texas Colorguard Association (NTCA) Winterguard Contest at Midlothian High School. 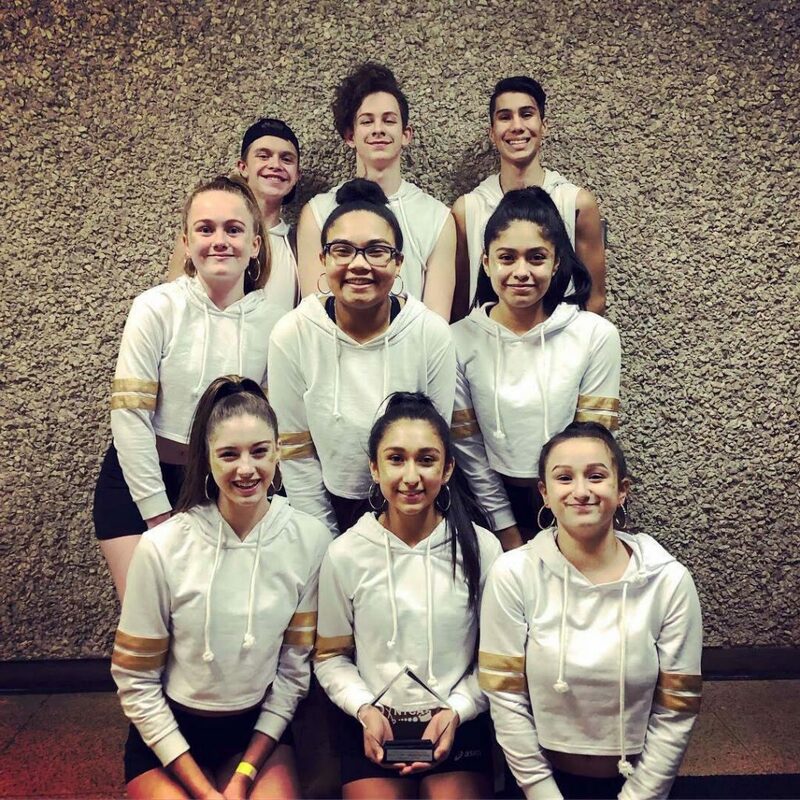 Both teams perform their shows in the Paris High School gymnasium on Friday, Feb. 22, beginning at 6:00 p.m.
2nd Row: Gloria McIntire, KaDazsha Price, Lizbet Martinez. 1st Row: Ashton Hool, Daniela Ortega, Ashjwanae Mickens, Leeliana Salazar, and Hannah Yackeschi. Angela Ramirez, Erin Morrison, Nakira Sanders.